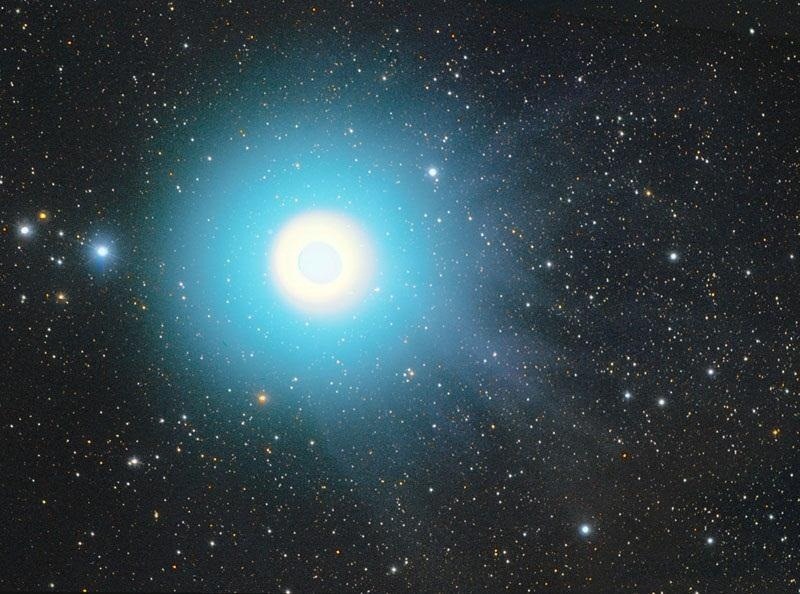 A team of astronomers from NYU and Princeton recently scoured the service for photos of Comet Holmes, which came within spotting distance in 2007. They then used the images to create a 3D map of the comet's orbit. Dustin Lang and David Hogg collected the initial batch of some 2,400 photos from the query (including two pictures of cats), then filtered it through the online program Astrometry.net, which narrowed the results down to 1,299 usable images. The team then spent some time reconstructing the comet's path, eventually coming very close to the orbit determined by NASA's Jet Propulsion Laboratory. The researchers believe that, "the biggest deal is the availability of all this data that isn't being collected for the purpose it was used." 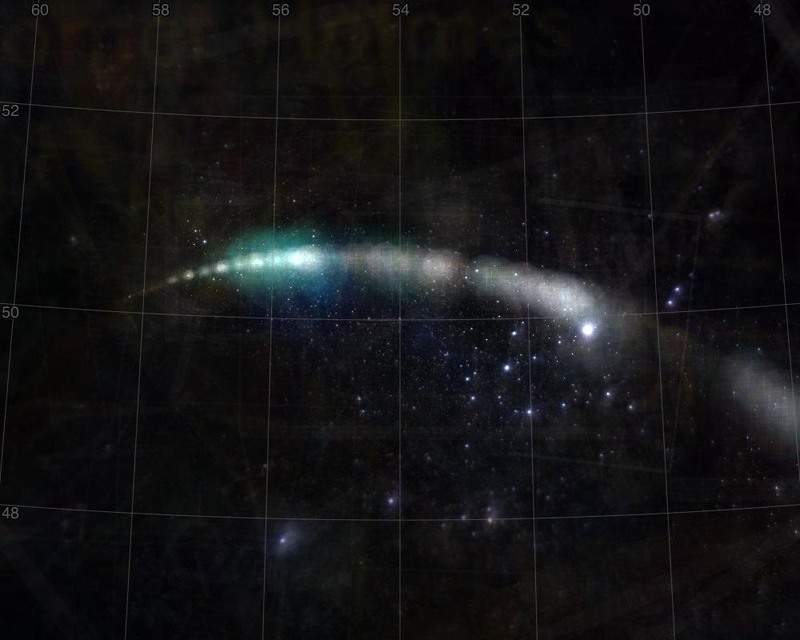 They are now looking to use the same technique to assemble a map of the entire sky, and believe that this sort of "crowd sourcing" could be useful in many areas of research including medical imaging and weather data. Love it! Thank You For The Post!